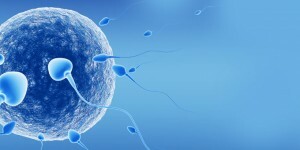 IVF patients usually take medications to sustain early pregnancy growth. Those meds, including progesterone (capsules and injections) doctors routinely prescribe for IVF pregnancy. After successfully completing pregnancy 10th week, patient’s obstetrician will take over care of our pregnant patient. 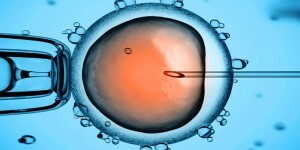 Majority collected data reassure that IVF techniques do not cause birth defects and IVF babies, including twins, are born healthy although more often prematurely. 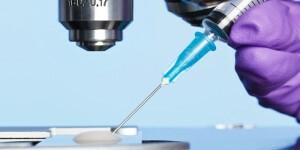 IVF pregnancy is considered High Risk with additional surveillance needed for the very best outcome. 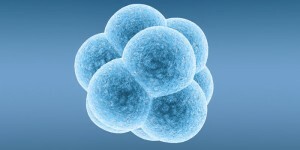 Medical conditions present before treatment and other health issues may complicate IVF pregnancy. Advanced maternal age, hypertension, elevated blood sugars or previous surgeries have a negative effect on normal placenta function and fetal growth increasing risk for late miscarriages and premature delivery. Compliance with recommendations and medications, healthy diet and close medical attention will help to prevent pregnancy complications.